Dr. Andrew Flores is originally from Poughkeepsie, New York. 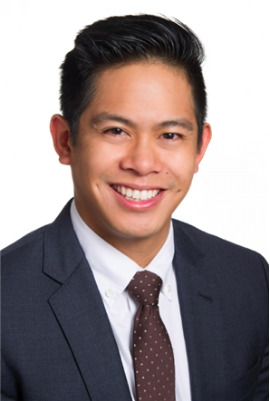 Dr. Andrew Flores has been practicing general dentistry since graduating NYU School of Dentistry in 2011. Following graduation, Dr. Flores completed a General Practice Residency at Montefiore Medical Center. Committed to furthering skills in dentistry, he continued his education at the Dawson Academy and Kois Center while working in private practice. achieve and maintain their health.He is committed to establishing meaningful relationships with his patients while providing comprehensive, ideal treatment. He performs a wide range of dental services to treat the individual needs of his patient. Dr. Flores enjoys the outdoors and likes to run and rock climb. Other hobbies include drawing and cooking. Come in and meet the newest member of our team!